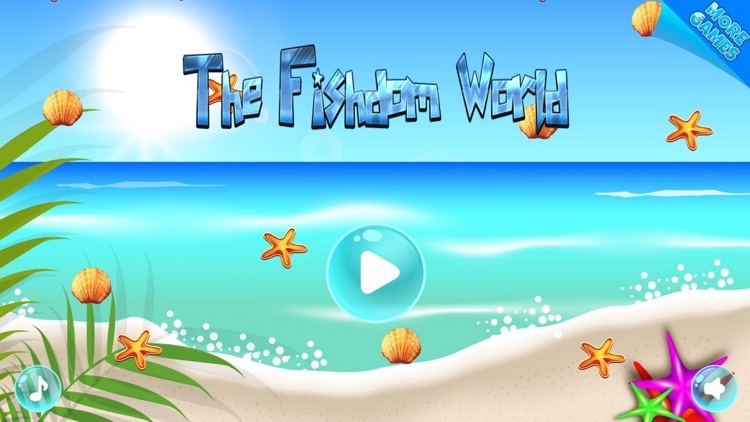 The Memo World! 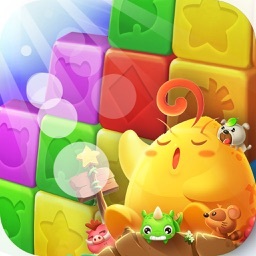 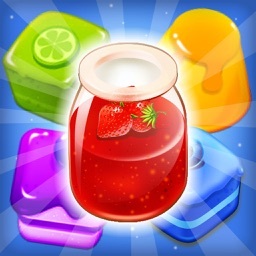 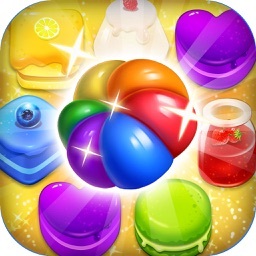 is a fun match-3 puzzle game for all ages which will delight you with colorful effects and interesting puzzles. 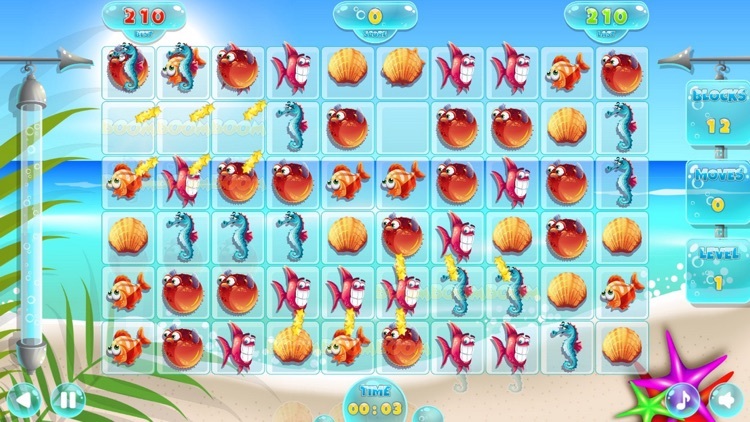 Match fishes by three or more to make them disappear. 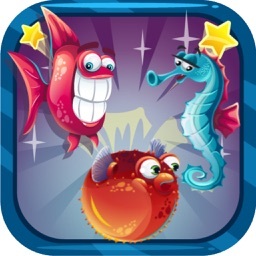 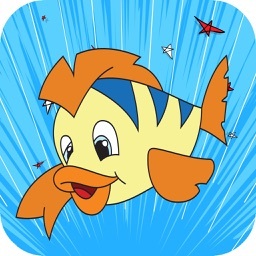 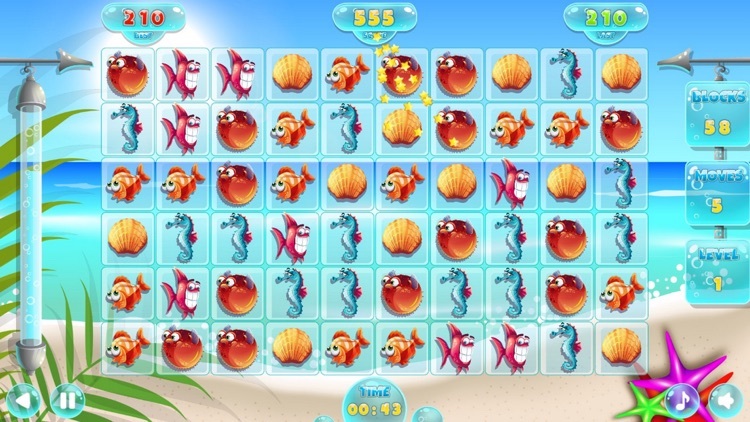 Switch and match fishes of the same type continuously to adventure in the amazing ocean world. 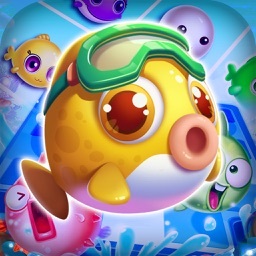 Enjoy Charm Fish and we will make it better and better!